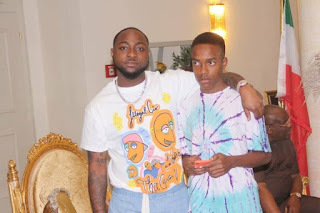 Super-Star Musician, David Adeleke popularly called Davido has instituted a talent hunt show for artistes based in Rivers State. The musician also stated that he will work for the re-election of Governor Wike whom he described as his godfather. 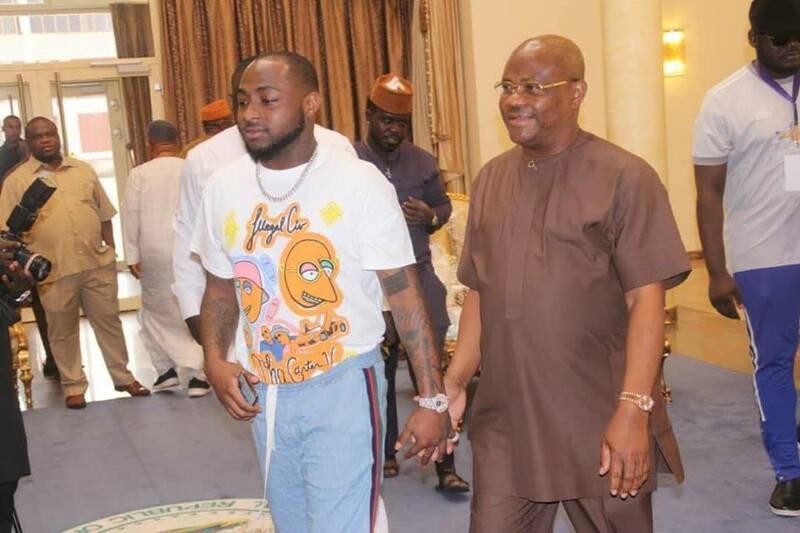 Speaking on Sunday at the Government House Port Harcourt after he visited the Rivers State Governor, Nyesom Ezenwo Wike, Davido noted that the show was in line with his discussions with the State Government to support upcoming artistes. 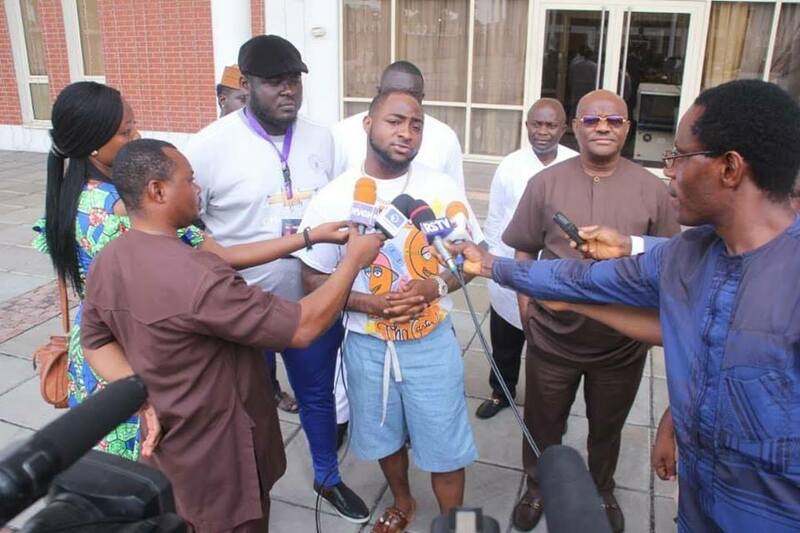 He said noted that he was in Port Harcourt for a musical show tagged " Plugged" where he will perform with indigenous artistes. He said: "I also came here to see my godfather, Governor Wike and to support his second term bid. "I am planning a talent hunt show in Port Harcourt. One of the lucky artistes will perform at my show in Lagos on 27th December, 2018. "I am also here to wish the Governor a happy birthday. In the New Year, there are several things that we are planning for the good of the music industry ". Davido was accompanied by the organiser of Plugged, Mr Chima Aguma and Music Promoter, Soso Soberekon. 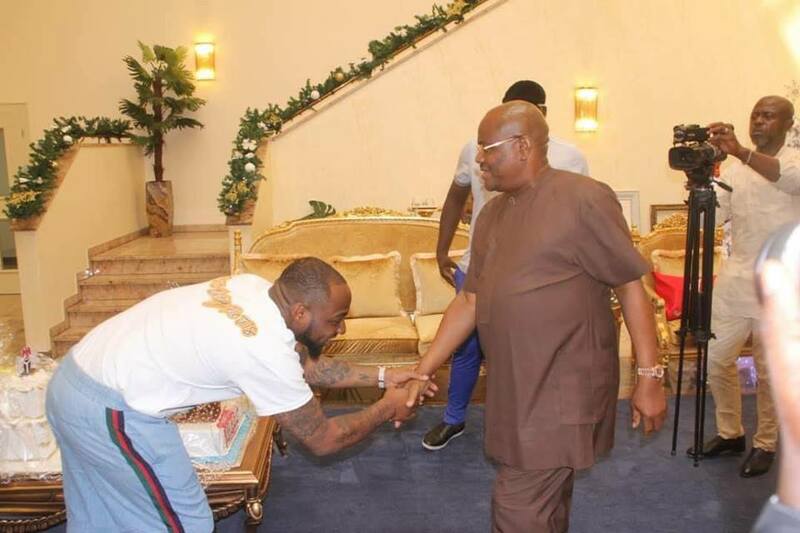 Governor Wike, a youth friendly administrator,had earlier pledged to promote the entertainment industry for the creation of jobs for the youths.